From daily reads to planned journeys, discover a library designed to fulfill a diocesan community. 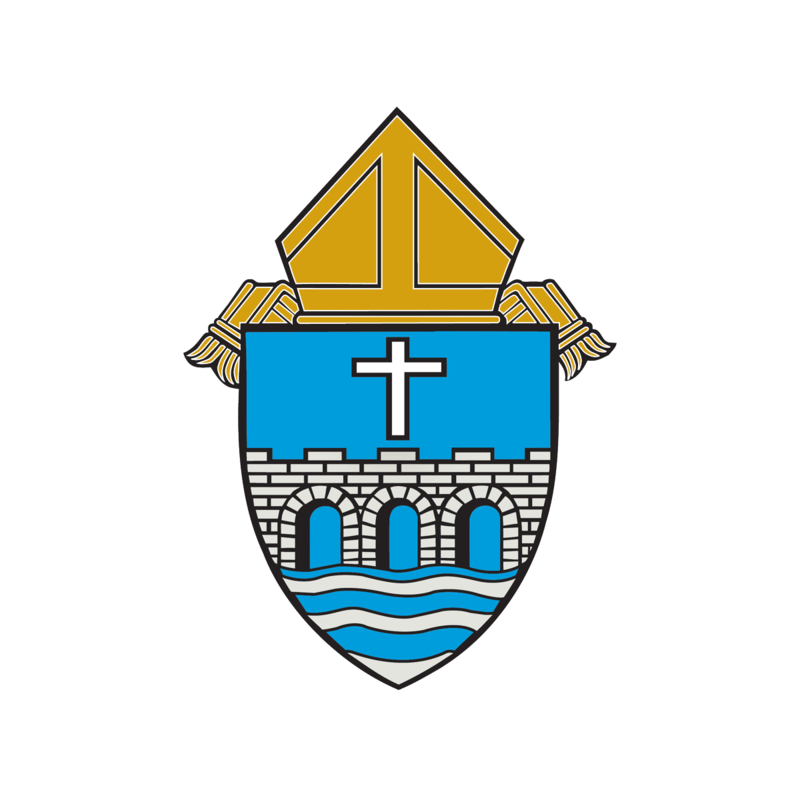 Do you have a great resource, article, or idea that you would like to share with the diocesan community? Please send us a message. Be sure to include the link to a resource you would like to share. If you have a suggestion for a new course, let us know that too.